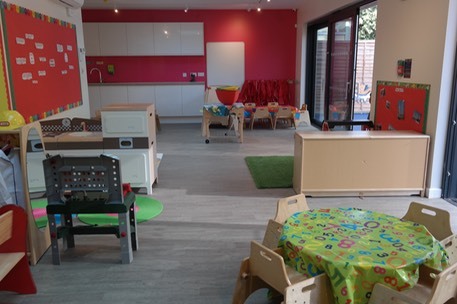 Junior VIPs Nursery in Croydon is a dynamic and vibrant new children's nursery in West Croydon. The nursery is very close to West Croydon station and Croydon Town Centre. We hope to offer our Junior VIPs outstanding childcare in a friendly and welcoming environment. We intend to engage our staff, children and parents and empower them with the very latest tools and excellent facilities to further a child’s learning. We aspire to stimulate and support our Junior VIPs from an early stage of their lives to reach their potential in a safe, happy and healthy atmosphere, conducive to learning and recreation. Please take a look at our website: www.juniorvipsnursery.com for more details. We are also holding an Opening Ceremony on Saturday 15 October between 11:30-15:00 with children's entertainment and a ribbon cutting ceremony at 12:00 so please do come along!